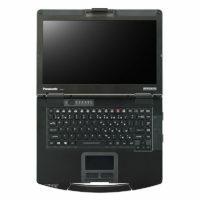 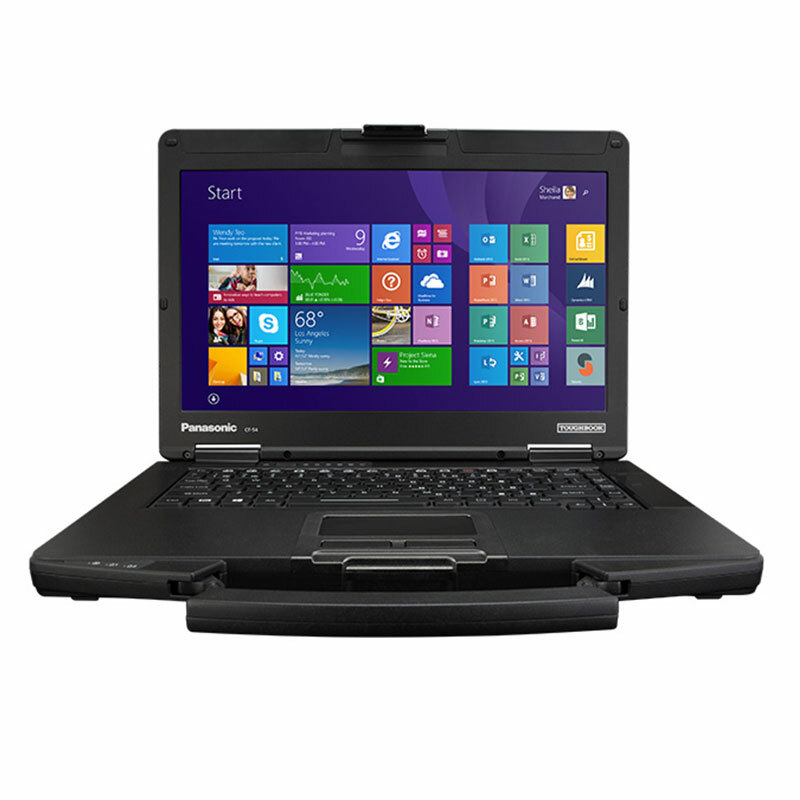 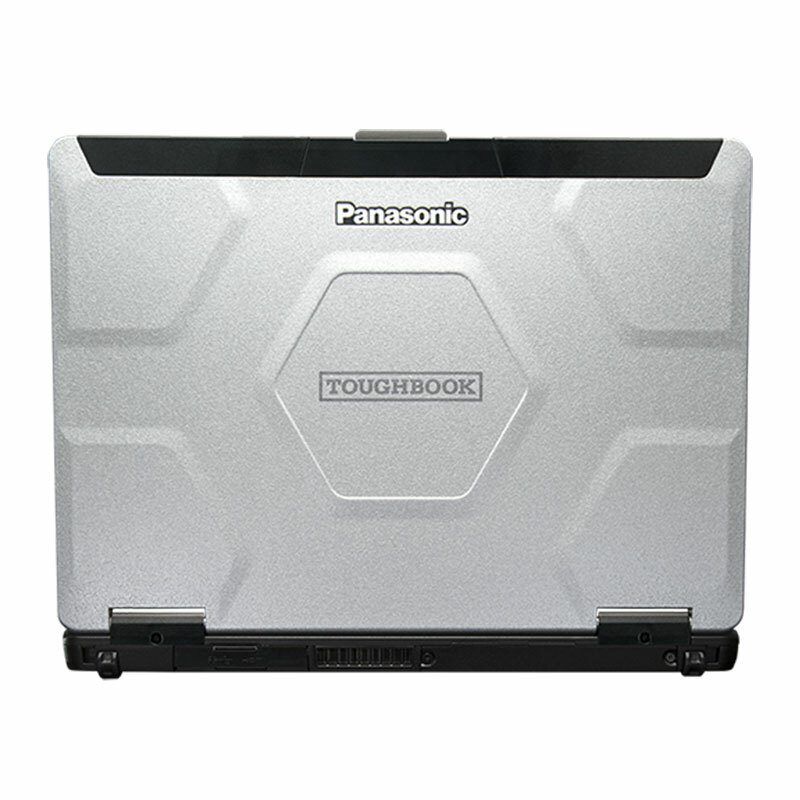 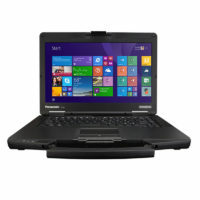 Panasonic has redefined the design of the semi-rugged notebook with the launch of its Toughbook 54. 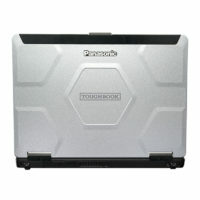 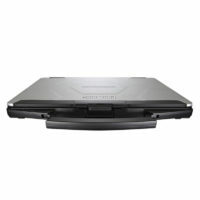 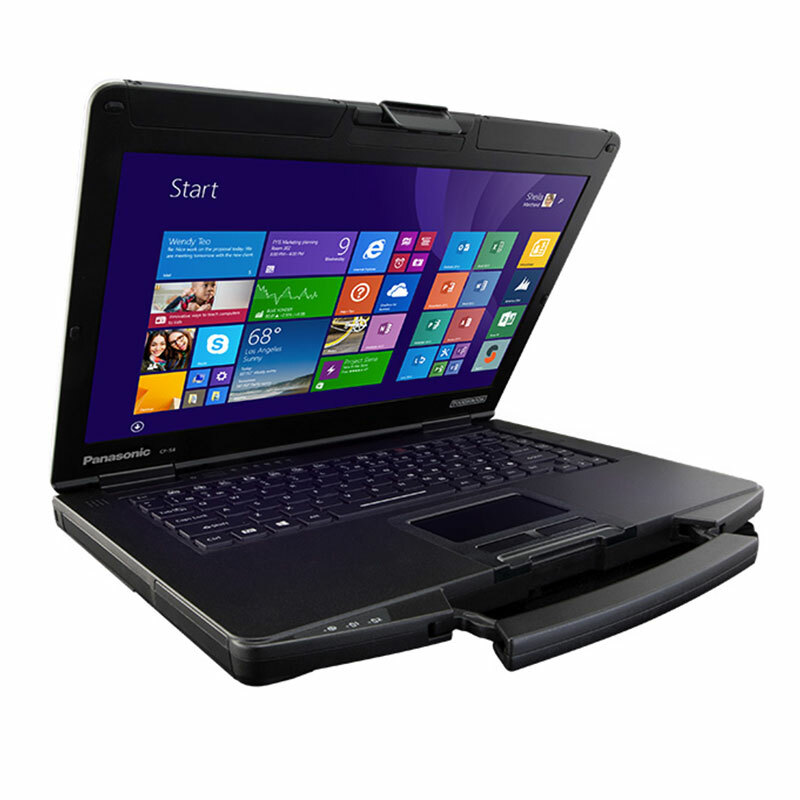 The new Toughbook uses the latest advances to create a laptop that is one of the thinnest and lightest in its class. 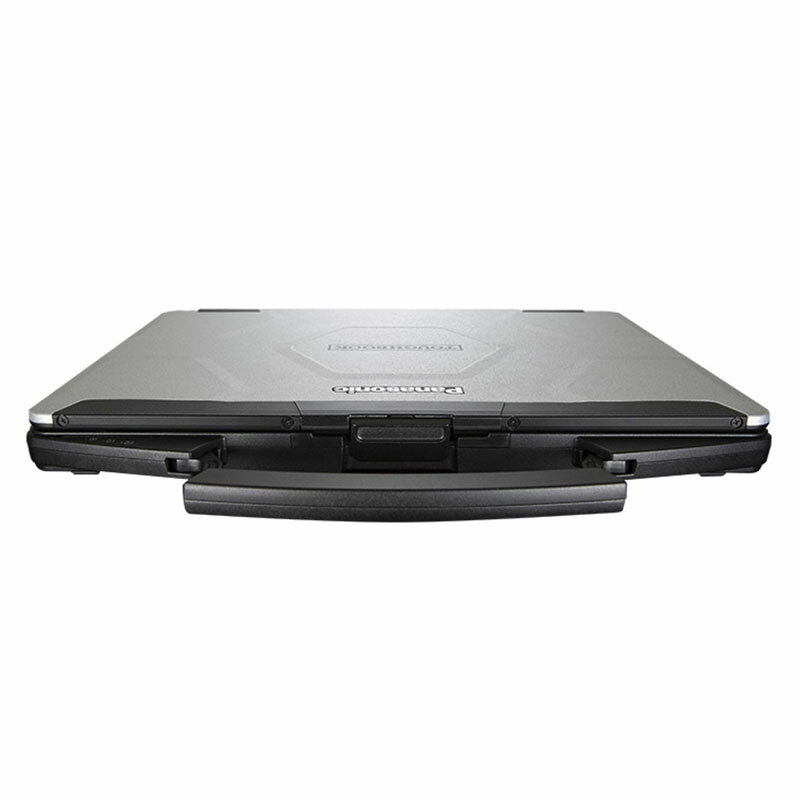 With a unique ‘honeycomb’ design for improved strength, MIL-STD 810G and spill resistance keyboard and touchpad area, this Toughbook doesn’t compromise on durability. 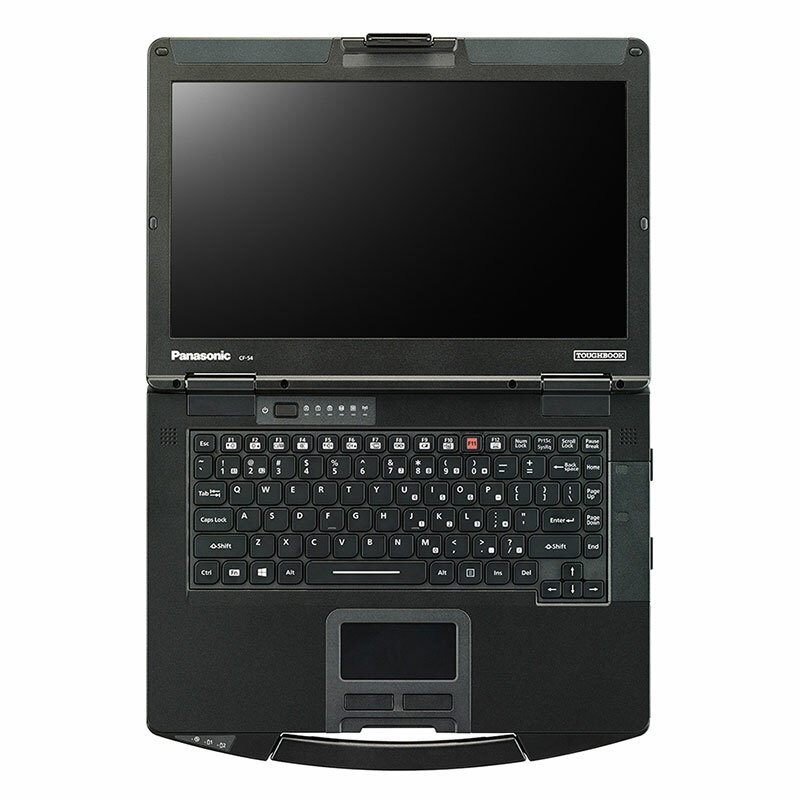 The Toughbook 54 offers an array of configuration options, such as dedicated GPS, 4G LTE mobile broadband with satellite GPS, antenna pass-through and insertable and contactless SmartCard readers, making it easier for customers to have exactly the device they want.